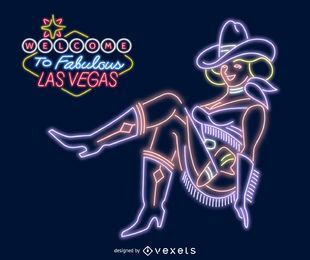 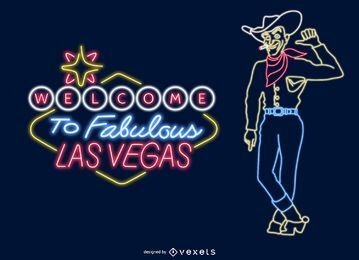 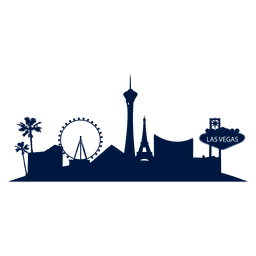 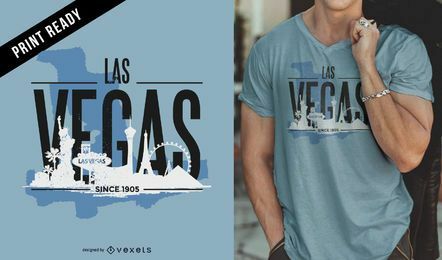 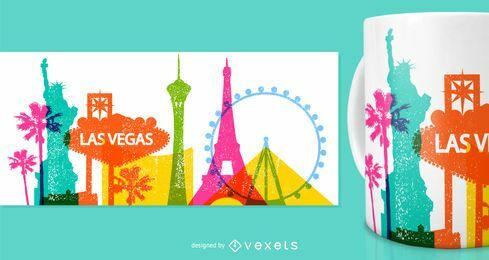 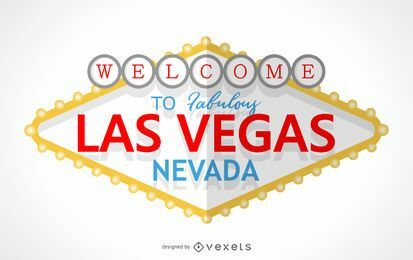 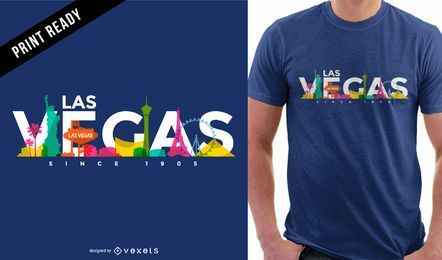 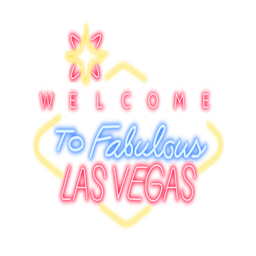 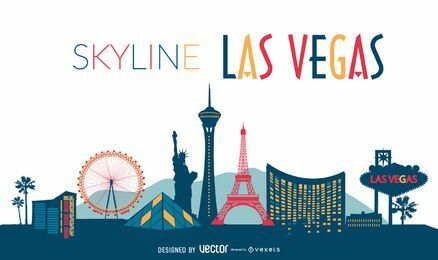 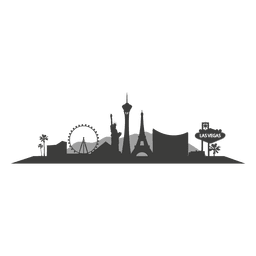 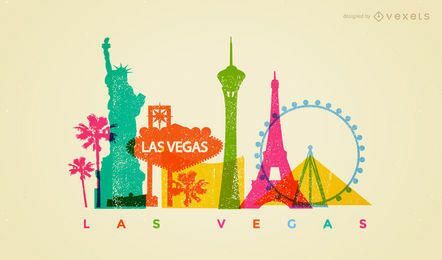 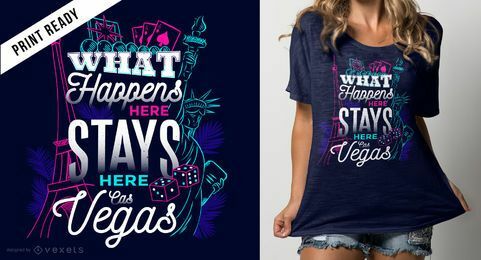 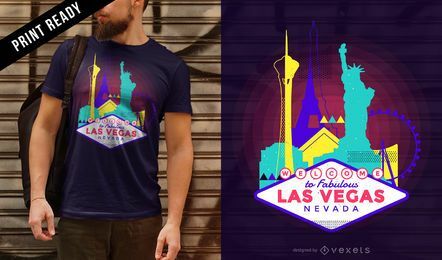 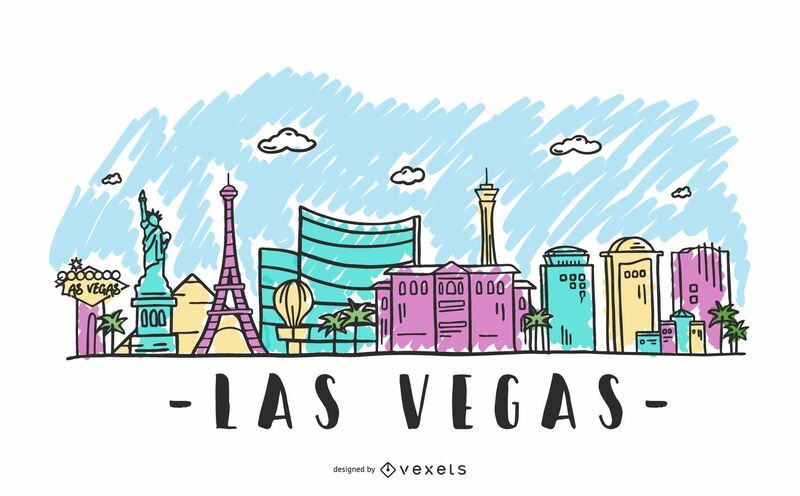 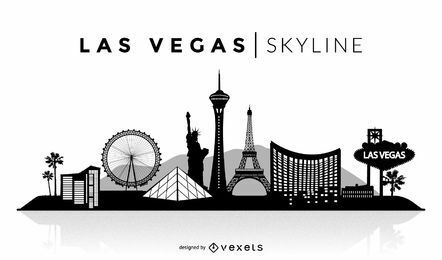 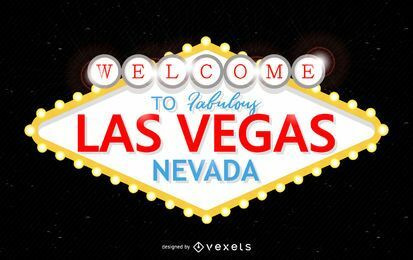 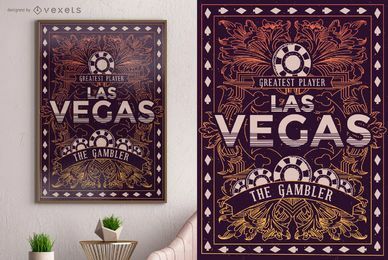 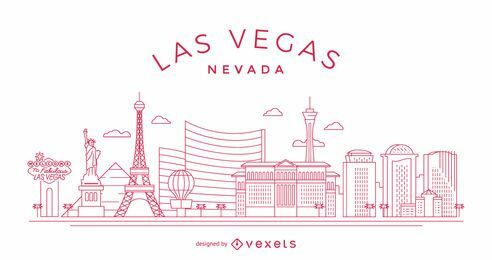 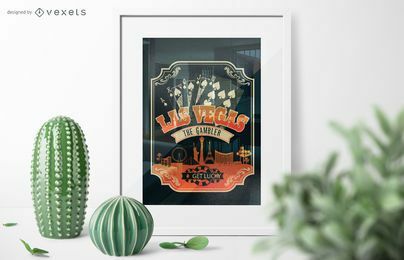 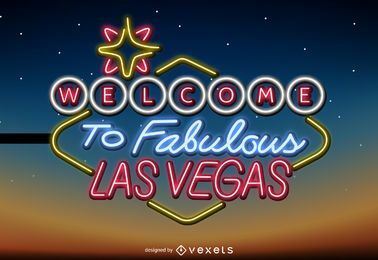 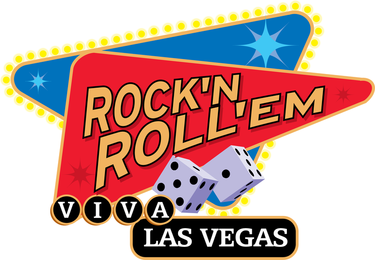 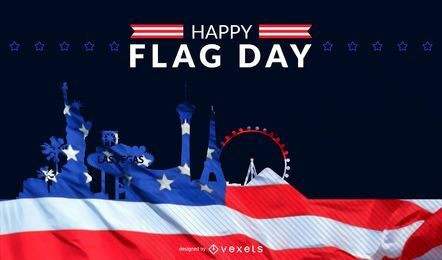 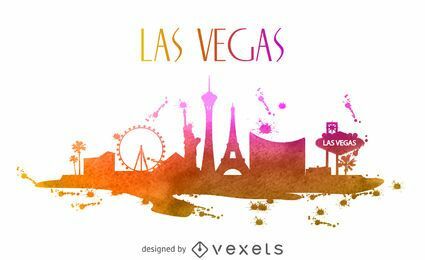 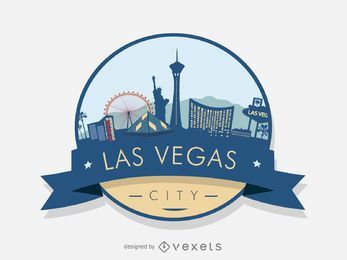 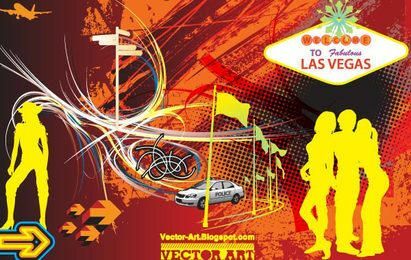 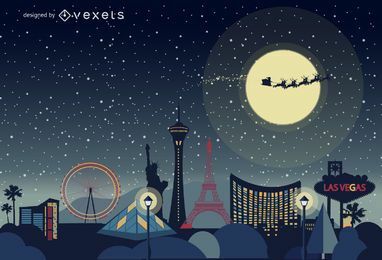 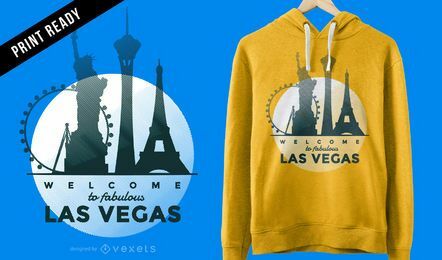 Skyline design featuring the Las Vegas, USA in colored hand drawn style. 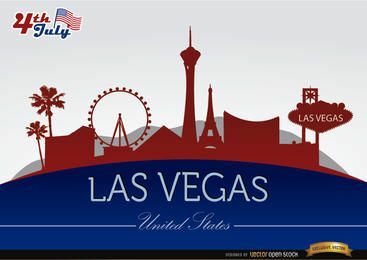 It features it's known buildings, establishments and landmarks. 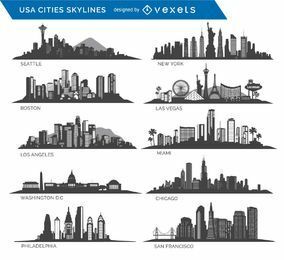 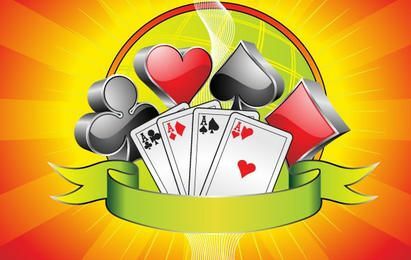 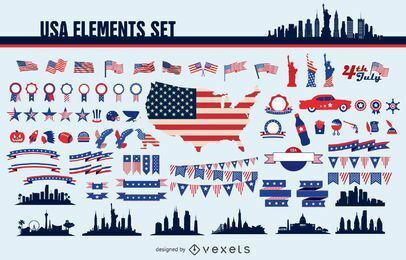 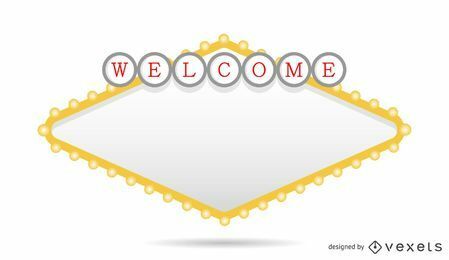 Great on any travel related designs.